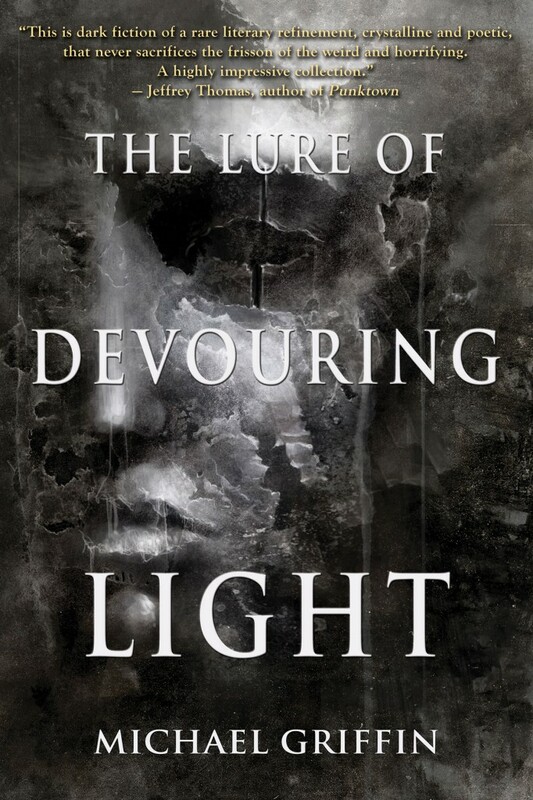 Another nice review of my story “The Lure of Devouring Light,” which appeared in the latest April 2013 issue of Apex Magazine. Last week, a Locus reviewed that issue of Apex, and singled out my story for the “RECOMMENDED” stamp of approval. That recommendation is hard to come by. More recently, an English reviews site called SF Crows Nest did a similar review of that issue of Apex, and came to a similar conclusion.